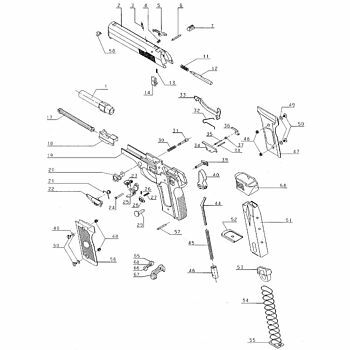 Armeria Brignoli has a wide range of spare parts for guns to guarantee customer satisfaction. 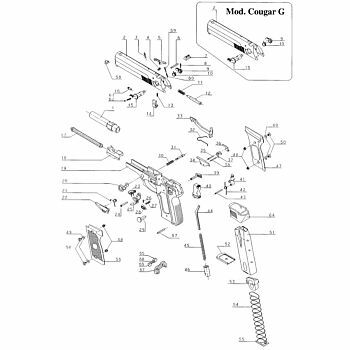 From spare kits complete with each part and gear to individual parts such as spring holders. 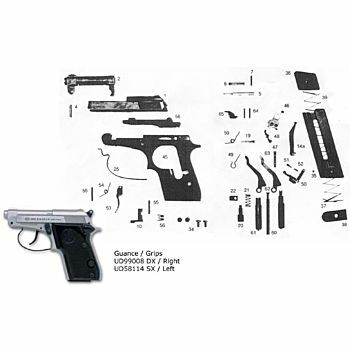 Spare parts for guns are necessary to enjoy hunting or shooting: in fact, with time the guns need maintenance and repairement that a practitioner should take care to find. Armeria Brignoli offers the best solutions on the market that can be purchased on the site or in the shop, as well as a repair and maintenance service in the advanced and equipped laboratory. The company selects the best brands on the market for the customer, as well as assisting him in choosing the right spare parts for guns.